Spending at least 20 minutes in nature three days a week significantly reduces stress, a recent study suggests. 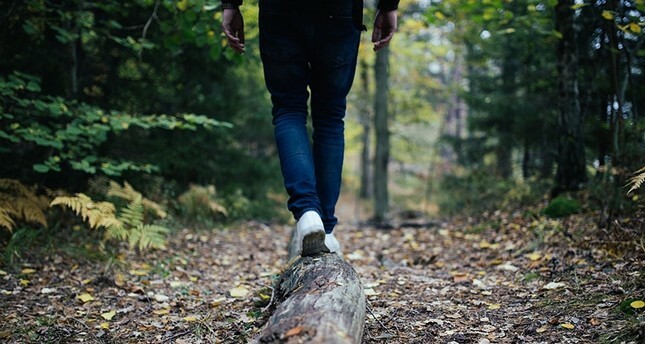 Researchers from the University of Michigan conducted a study in which participants were asked to spend an unspecified amount of time in nature three days a week for eight weeks. The findings, which were published in Frontiers in Psychology, revealed that spending time in nature for 20 minutes at least three days in a week significantly decreases the level of cortisol, a stress hormone. Participants were not allowed to do aerobic exercises, read, talk with others, use a cellphone or spend time on the internet or social media during their time spent in nature. The most efficient amount of time was found to be between 20 and 30 minutes, while the decrease rate in cortisol leveled off after longer than 30 minutes. Mary Carol Hunter, leading scholar for the study, said that the research provides sufficient scientific base for doctors to recommend nature to those experiencing high stress as a kind of "drug" while also revealing the "appropriate dose."